1. I've seriously digging polka dots and bows lately. I popped some shoe clips onto a new pair of polka dot shoes and loved the combo. It was fun looking down at my feet and seeing all the bright happiness! 2. I'm adding some new products into my spring collection. These mini bows are by far my favorite! 3. I'm such a sucker for ice cream. I think I instagram it more than anything else. 4. 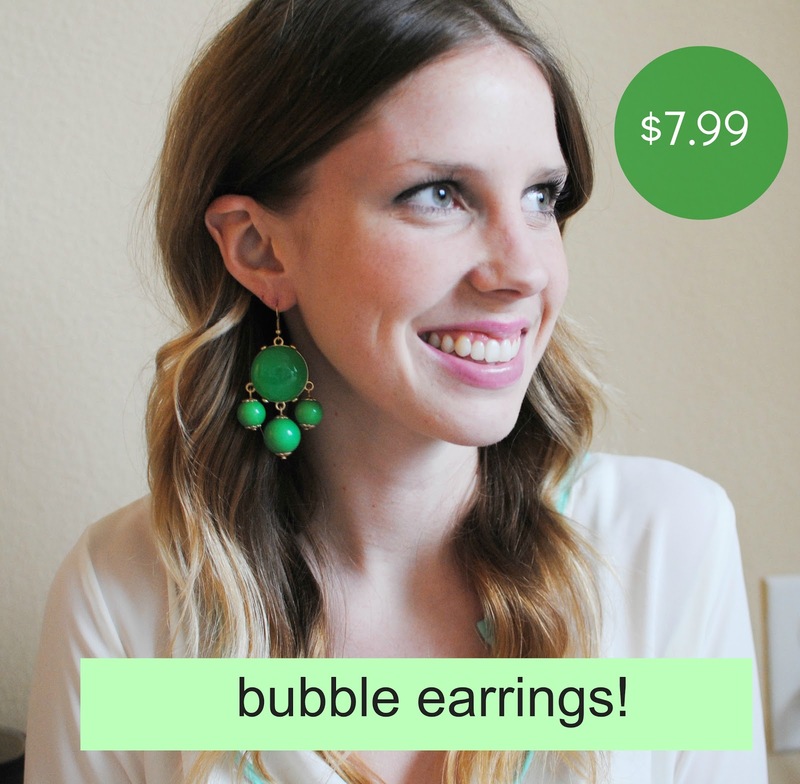 I had a bunch of customers ask for bubble earrings to match their necklace, so they are now in the shop and on sale! 5. It snowed last night and I got a little too excited about it. Those earrings are gorgeous!! Are they heavy? Very cute snow pic. :) And now I'm craving ice cream!!! Your shoes look awesome! Polka dots are my favorite. The earrings are super cute too. We had fun in the snow last night! We had an impromptu snowball fight! Love~Love~Love the polka dot shoes! ...and ice cream! We had more a glaze of snow on top of the house...which I am totally ok with!! Now I'm craving some ice cream! Hi! I saw your post in Lauren's forum and I decided to check out your blog. I LOVE IT! 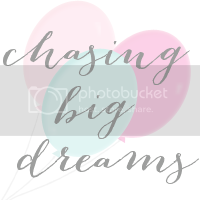 I'm a huge fan of chasing dreams, so your blog is perfect for me! <3 Maybe you'd like to check out my blog at http://theclassygirlsguidetocollege.blogspot.com. I just started blogging so its a little sparse but I'm hoping to improve it soon! Thanks! As someone who is obsessed with bows, I absolutely love your shoes! Super cute! On another note, I am craving ice cream now, and I don't have any in the house! Ha! 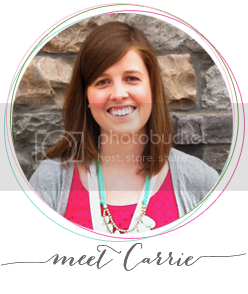 I love the concept of your blog, very inspiring :)I started following. Super-cute bows and I adore that green coat in your sidebar photo.